Opening day of the conference. 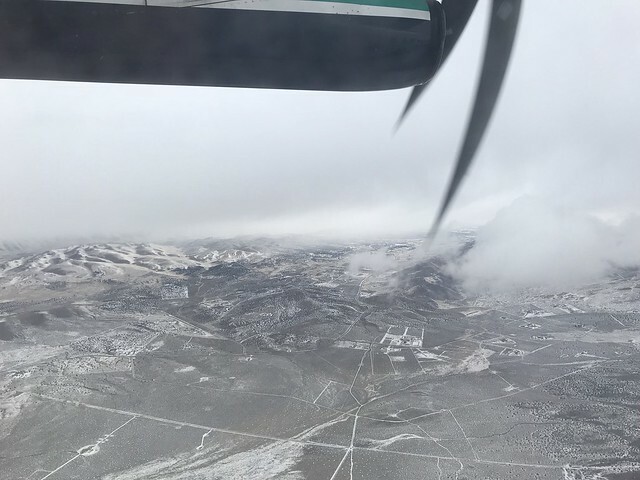 HWMO’s Pablo Akira Beimler flew to Reno to join over a hundred other professionals working in wildland-urban interface wildfire issues, from fire chiefs to insurance agents to wildfire mitigation specialists from across the U.S. and abroad. The conference was a prime opportunity for HWMO to stay connected to the latest in wildfire solutions and with national partners including NFPA, Firewise USA, IAFC, ReadySetGo!, Cohesive Strategy, and Fire Adapted Communities. At the end of the conference, Pablo joined a Fire Adapted Communities Learning Network session, which gave us an additional opportunity to connect with others doing similar work in other parts of the U.S.